Guys, I did a thing! 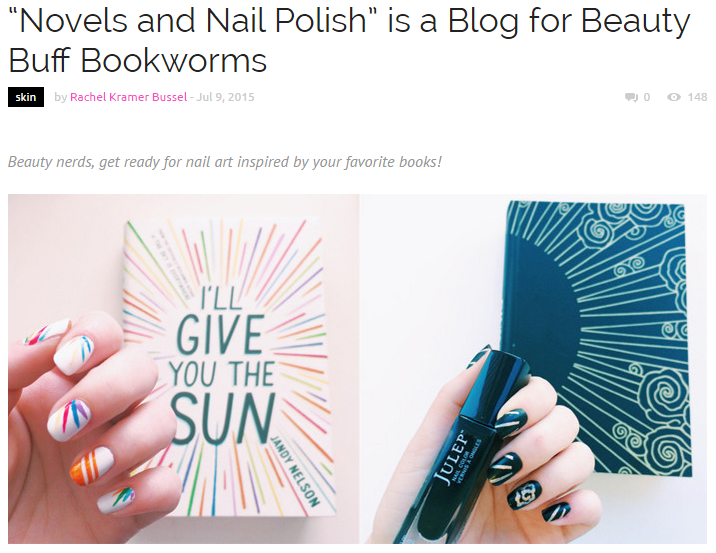 I’ve been thinking about starting a YouTube channel for a while now – somewhere to talk everything books & nails. I also really wanted to try my hand at filming nail art tutorials. Growing up in theatre made it always seem possible, but it’s hard to actually push your insecurities aside and take the plunge! So this week I’ve decided to try my hand at it, and I’m really happy with where I’m starting. Check it out and subscribe so you don’t miss any of the fun! I can’t believe how incredible my bookstagram/book blogging adventure has been so far. 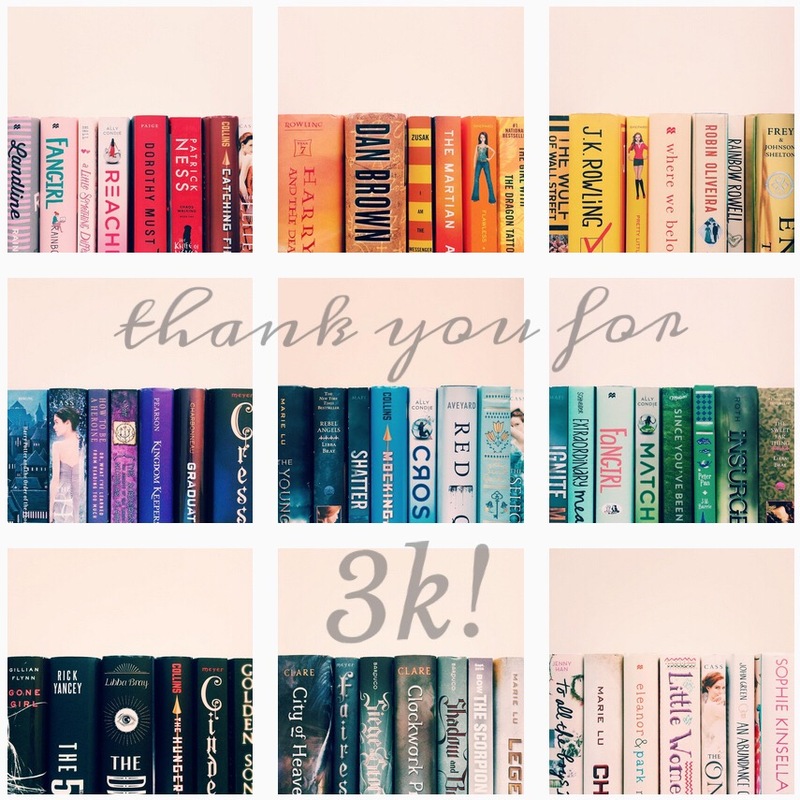 My little passion for books and nail polish has introduced me to so many amazing people, and I’m so lucky to have 3,000 people joining me on this journey! Thanks for 3K followers on Instagram!! Can’t wait for more fun!